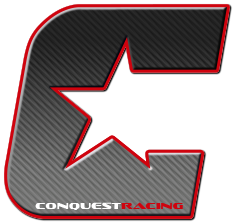 Turn your current road configuration to a race setup in a matter of minuets. 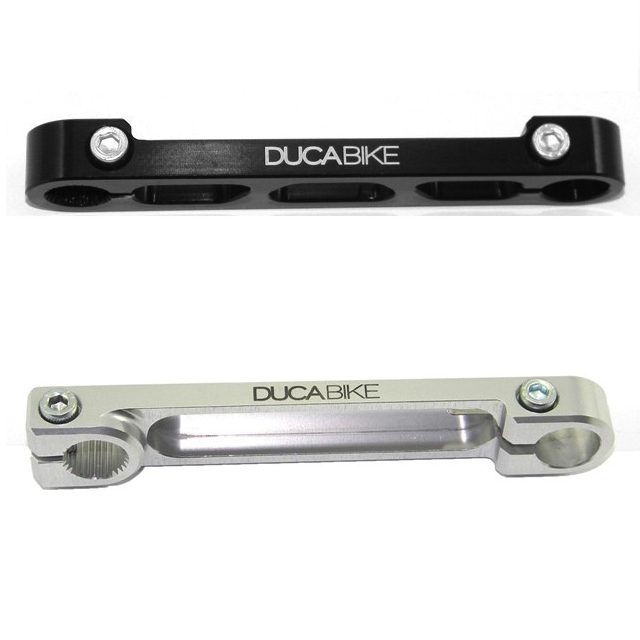 Select toe pin in the dropdown section. 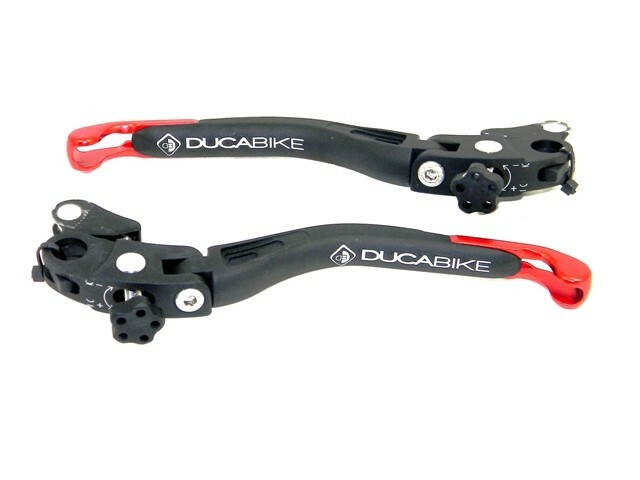 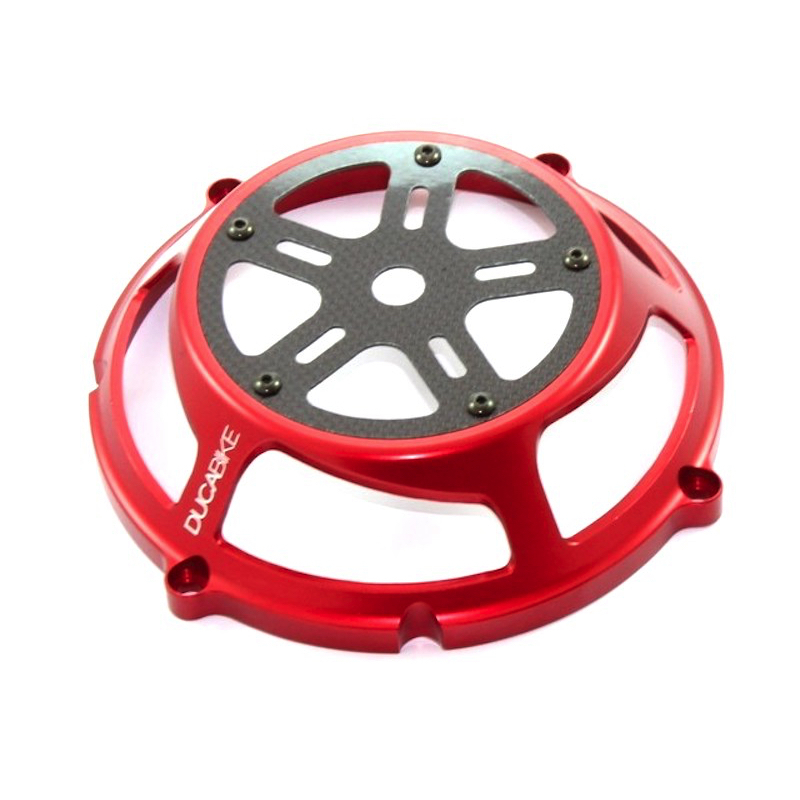 DUCABIKE design and develop their own products – based on many years of experience gained on the road and the track. 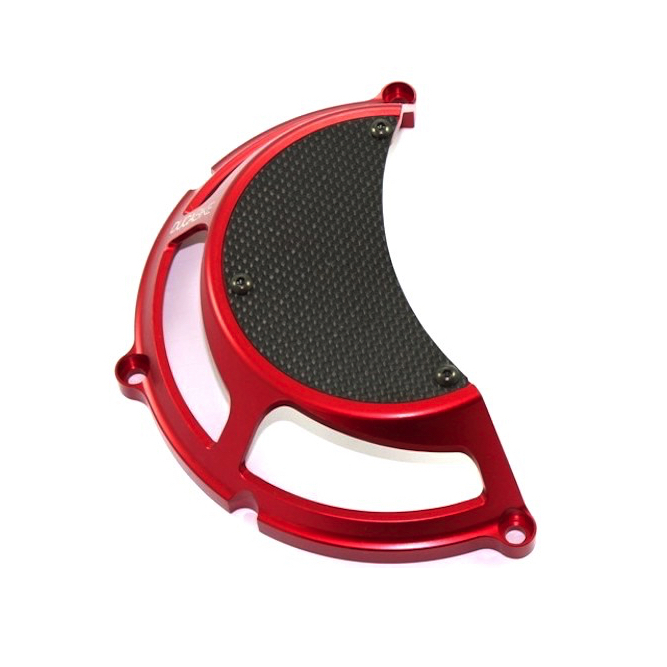 Every effort is made to give the maximum reliability and the best performance by use of the highest quality materials coupled with the latest production technology. 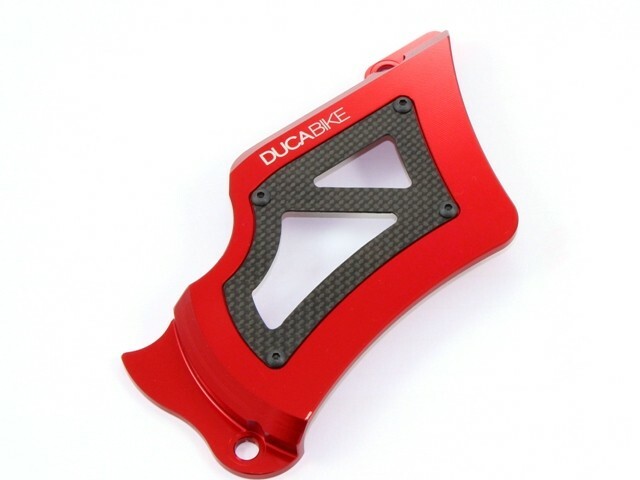 DUCABIKE is synonymous with passion for motorcycles and in a special way with Ducati bikes.